The sleek lines of the Storm Basin Taps adds chic to any contemporary bathroom. 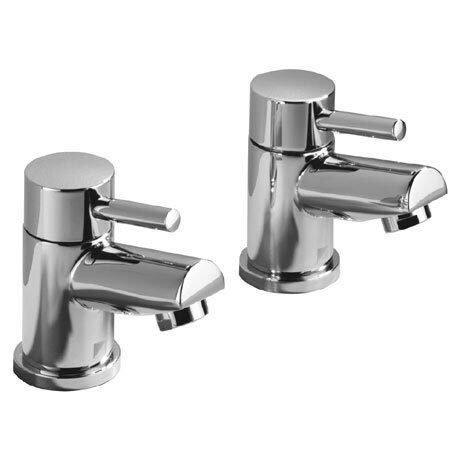 These wonderful taps boast easy to operate quarter turn lever handles and are suitable for all plumbing systems. All taps in the Storm range feature a 10 year guarantee.